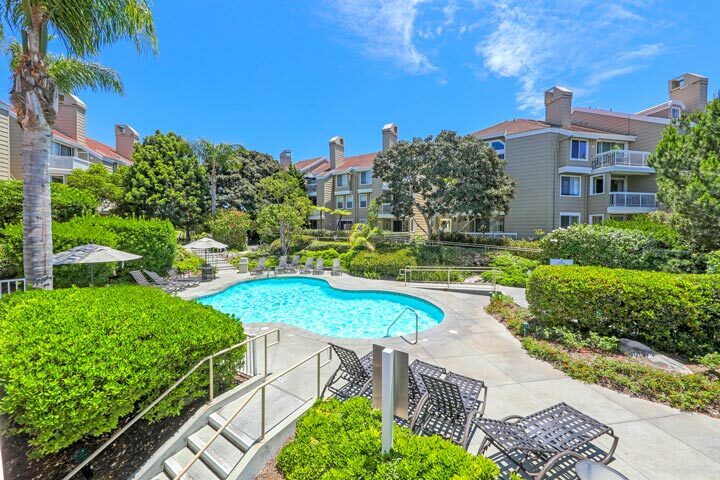 Seabridge Villas homes are located in the South Huntington Beach area of Huntington Beach, California. Seabridge is a great community that features several communities behind the guard gated entrance. The Villas is one of these neighborhoods which was built between 1983 to 1984 and features a total of 330 units with studios to three bedroom condos that range in size from 465 to 1,700 square feet of living space. The monthly dues include use of the community pools, sauna, tennis courts and fitness center with two separate entrances to enter into the community. Below are the current Seabridge Villas condos for sale and for lease in Huntington Beach. Please contact us at 888-990-7111 with questions regarding this community and any of the homes listed for sale here. 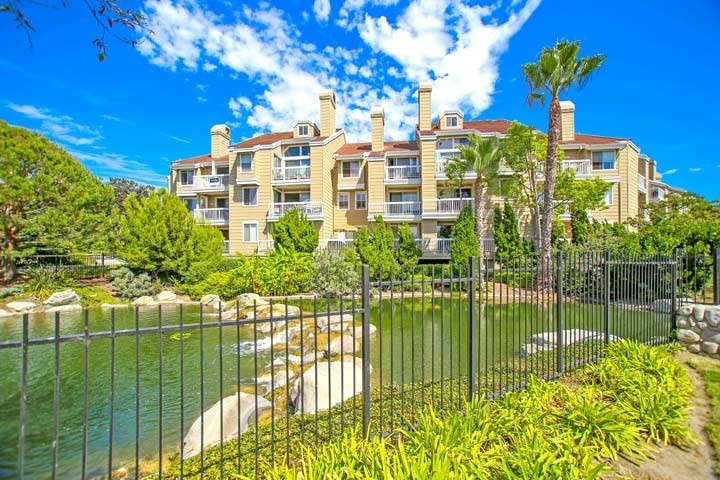 The Seabridge Villas community is one of the top rated condo communities in Huntington Beach due to the wide range of amenities, close proximity to the beach and some of the lowest priced points for condos located in a guard gated community. The amenities include two community pools, spas, workout facility, dry sauna, bike storage and a large community clubhouse. Monthly association dues include water, trash and sewer and are managed by Action Property Management company. The Seabridge Villas association phone number is 949-450-0202. Please contact them with all association related questions. It's important to note that there are two association dues that are paid on a monthly basis.